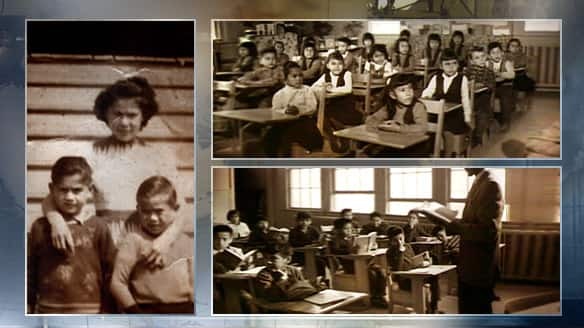 Misguided pondering by the Canadian government at the turn of the century, believed aboriginal children could best be assimilated into society by removing them from their families, sending them for 10 months of the year to church run residential schools. At first, just over 1000 children attended 69 schools across the country. By the time the program reached its zenith in 1931, there were over 100 schools operating in every province. Estimates put the number of children forced into this system at 150,000. Separated by gender, forbidden to use their native language, often physically and sexually abused, they emerged broken and dysfunctional. The last school closed in 1996. On June 11, 2008 Prime Minister Steven Harper gave an official apology to victims, in a House of Commons speech. After much legal wrangling a compensation package worth almost 2 billion was agreed upon. Broken down, each victim would receive 10,000 for their first year at school, 3,000 for each additional year. Cases of sexual abuse will be dealt with separately. The churches involved have all given public apologies, and were ordered to pay 100 million towards “healing” initiatives. A mass grave dating back to the 14th century, discovered in London during the 1990″s , was believed to contain victims of the plague, or famine that hit Europe in 1350. Now scientists aren’t so sure. Further investigation has them pondering. 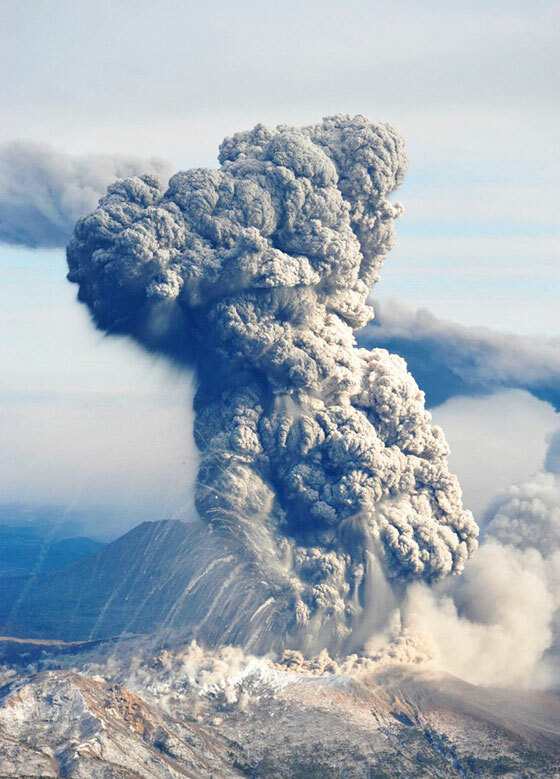 Sometime around 1258, a massive volcanic eruption, larger than Krakatoa, estimated to be on a bigger scale than any in 10,000 years, occurred somewhere in Indonesia or South America. The amount of sulphurous gas released into the atmosphere was 8 times that of Krakatoa. It is believed the ensuing choke hold on Earth’s atmosphere may have lowered global temperatures by as much as 4C, it may not sound like much, but the results would have been catastrophic.